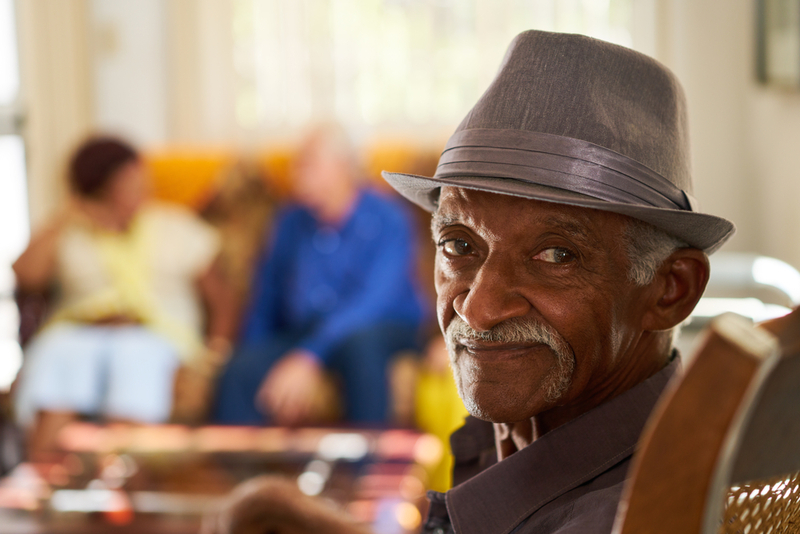 If someone you love is in assisted living or might need to be placed into assisted living soon, it can be very challenging to organize loved ones to have the difficult conversations that these situations require. From physical distance to other obligations, it’s important to have these discussions despite all the barriers. The assisted living experts at Greenville, OH’s Brethren Retirement Community provide tips that can help you overcome the obstacles that are keeping you from having much-needed family meetings. There may be arrangements that need to be made for placing a parent or other loved one into a retirement home, for managing Alzheimer’s care, or organizing other specifics. However, even if there aren’t particulars to discuss, the family should get together to share feelings and opinions. Some family members might be doing the brunt of the caregiving work or have concerns that they haven’t had a chance to express. Not all meetings need to have a specific goal, such as finding the right skilled nursing facility or senior living community, but this doesn’t make having the meetings any less important. The most common initial barrier is the assumption that everyone is too busy to make time to meet at all. Sticking with this assumption only guarantees that it will never get done. The other barrier is physical distance that makes it a hassle to get together. However, with something as important as assisted living and end-of-life care for someone you love, it’s important for at least a few family members to find a way, especially because time is limited. It can be helpful to plan meetings around major holidays so that more members of the family can attend. Families should try to include at least three or four members, and ideally will include all the children of the person in question. Any more than ten family members may slow things down, so keep the group small while still including the most important people. Whether or not to include the loved one you are meeting about might differ based on whether or not they are suffering from dementia or Alzheimer’s, as well as other family dynamics. If your family decides that it’s time to place a loved one into assisted living, Brethren Retirement Community in Greenville can help. They’re a not-for-profit retirement home that provides the best possible care for every resident, including rehabilitation and a skilled nursing facility. Call them at (937) 547-8000 to find out more about their services, or visit their website to learn about their in-home care services.